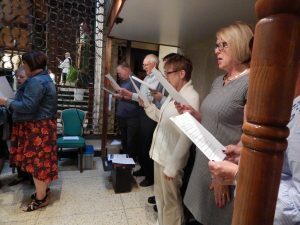 The St. Patrick Choir is composed of members who are dedicated to serving God and the people of our Parish. 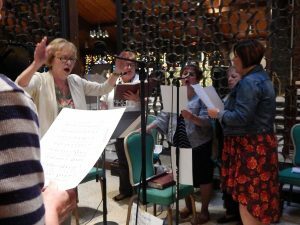 Our main goal is to provide liturgical music that is both meaningful and beautiful. We share a love of God, music, parish and each other. Our hope is that we reflect this love in our ministry.